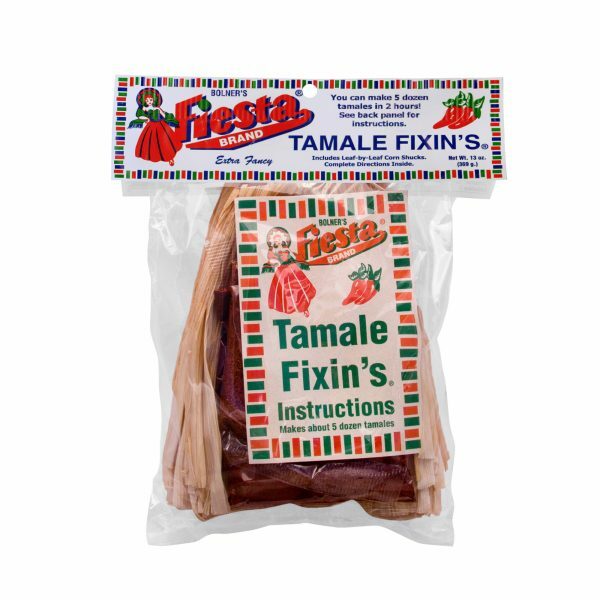 Making authentic, tasting, Mexican-style tamales has never been easier than with Bolner’s Fiesta Brand Tamale Fixin’s Kit. The tamale is a traditional Mesoamerican dish made from a corn-based dough wrapped in corn shucks and boiled or steamed. This cuisine is thought to have originated with ancient Aztec and Mayan civilizations as early as 8,000 to 5,000 B.C. but they are still an important part of modern Mexican and Central American cuisine. Traditionally, making tamales can be a labor-intensive process, often practiced during holidays and festivals. Using Bolner’s Fiesta Brand Tamale Fixin’s Kit, however, you can enjoy homemade, authentic-tasting tamales any time of year. This kit includes corn shucks as well as seasoning blends for your tamale filling and masa. Simply prepare your filling and masa according to the directions then assemble your tamales and enjoy! Salt, Spices, Garlic, and Silicon Dioxide (Free Flow Agent). Spices, Salt, Garlic, and Silicon Dioxide (Free Flow Agent). Amounts per Serving: Calories: 0; Total Fat: 0g (0%DV*); Sodium: 190mg (8%DV); Total Carb: 0g (0%DV); Protein: 0g. *Percent Daily Values (DV) are based on a 2,000 Calorie Diet. 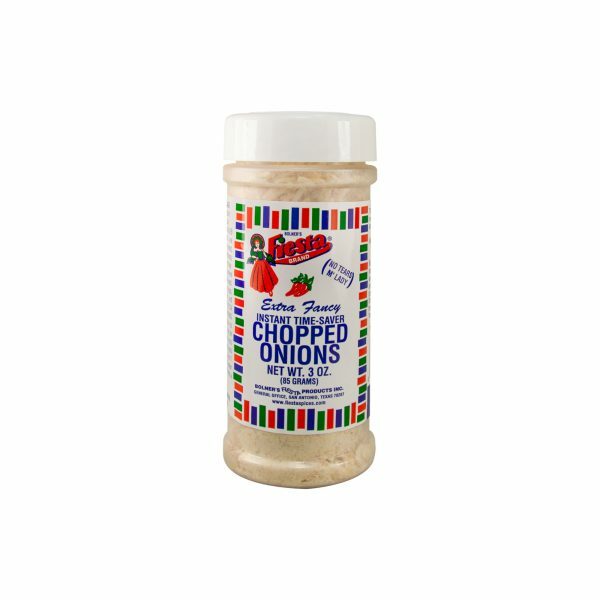 Amounts per Serving: Calories: 0; Total Fat: 0g (0%DV*); Sodium: 60 mg (2%DV); Total Carb: 0g (0%DV); Protein: 0g. *Percent Daily Values (DV) are based on a 2,000 Calorie Diet. Place corn shucks in warm water to soak and soften while preparing other ingredients. Brown pork and then add spice mix and enough water to cover. Cook until very tender, about 1 hour. Drain broth and save as part of liquid for masa. 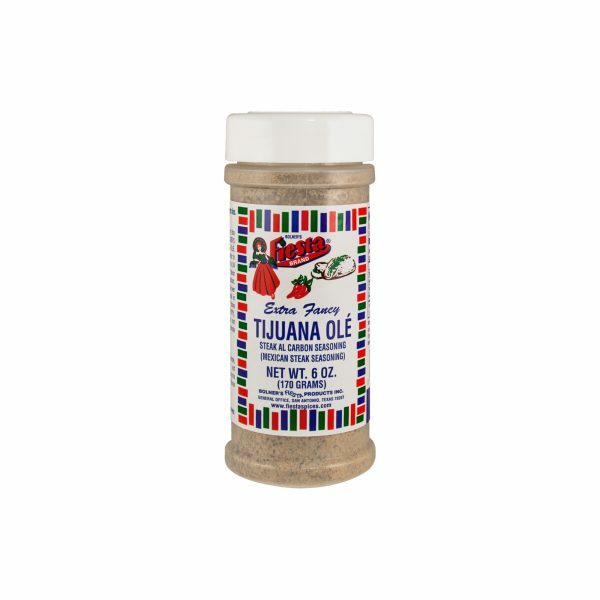 By hand or in a heavy mixer, blend the masa, liquid and spices well. Continue mixing while adding the melted lard. Be sure all is well mixed. If you want to use prepared wet masa, start with four pounds, and only add the spices and lard. Stack in large pot with spacer such as aluminum foil, steamer screen or inverted bowl and a few additional shucks to raise tamales off bottom. Add three cups water to pot and steam slowly for 1 hour until ready. Add additional water for steaming if needed. Let cool slightly before eating. This recipe makes about 5 dozen.